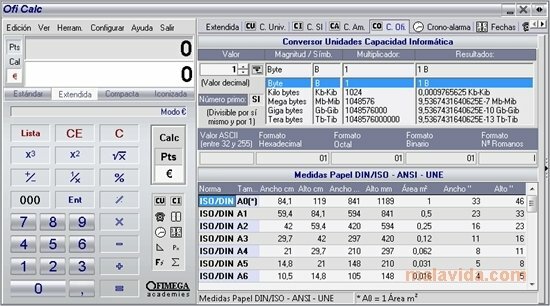 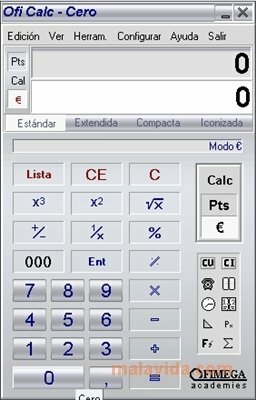 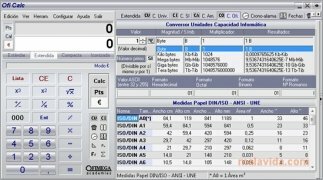 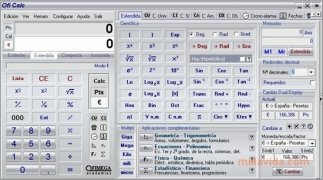 The calculator that is included by default in Windows operating systems can come in handy to many users, but others may miss a series of functions that are only available in more advanced calculators, like for example, OfiCalc. 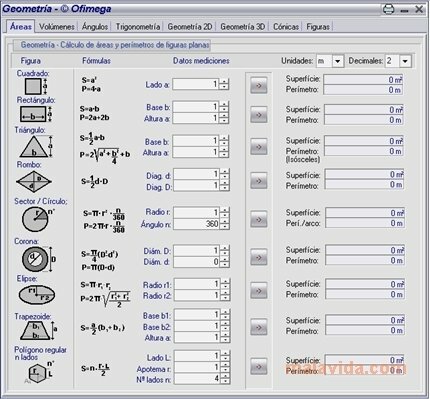 Within its possibilities as a scientific calculator we will find that is includes specific modules dedicates to geometry, physics and chemistry, trigonometry, and others. 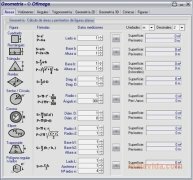 And as a personal organizer and address book, it will allow us to input all kinds of information, reminders, and, in general, the rest of functions that are normally only included in tools that have been specifically designed for this purpose. 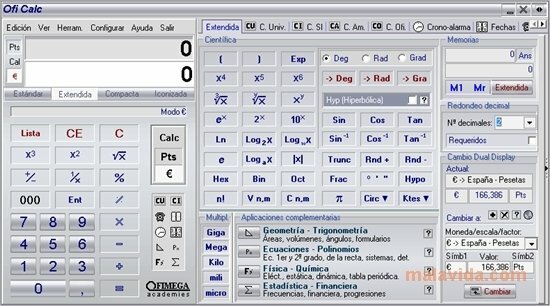 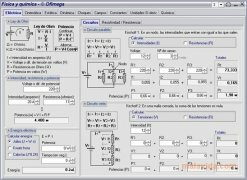 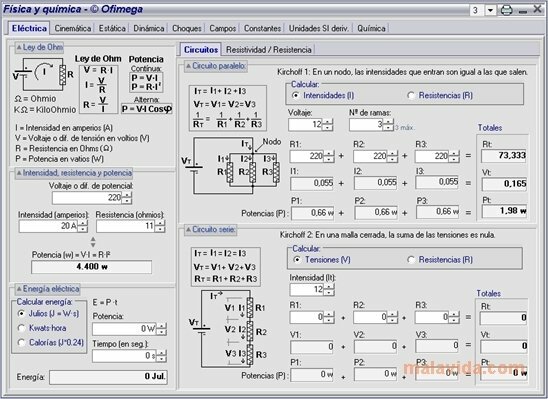 Therefore, is you are looking for a free calculator that offers you more possibilities than those offered by the Windows calculator, download and try OfiCalc.